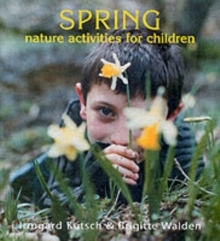 This book is packed full of fun nature activities that will help children engage with the season and learn practical new skills. 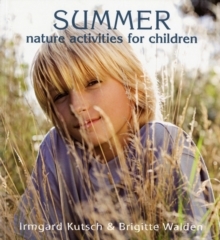 Activities for summer include growing and cooking fresh herbs, caring for butterflies, activities based around water, fire, earth and air, and working with grain and making bread. 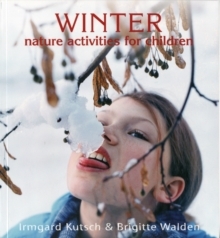 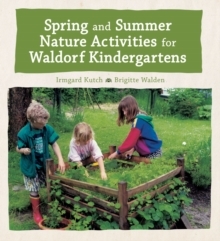 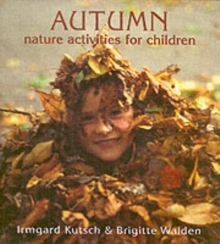 The activities in this book are based on practical experience from the Children's Nature and Garden Centre in Germany, and are fully tried and tested.